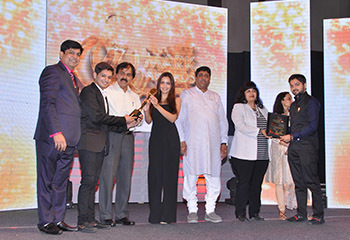 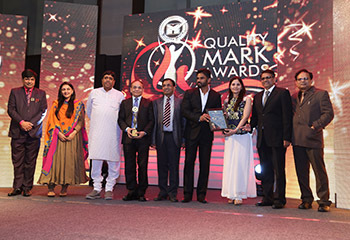 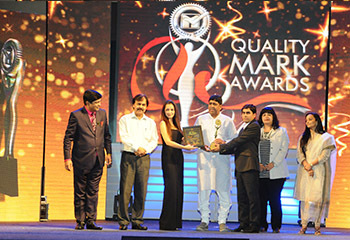 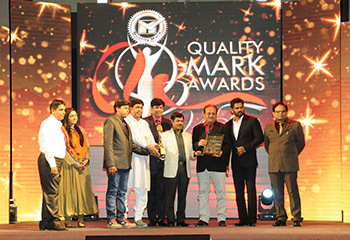 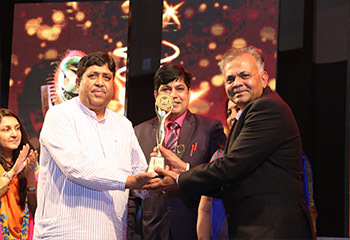 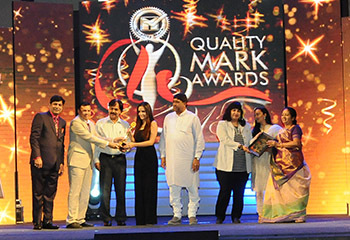 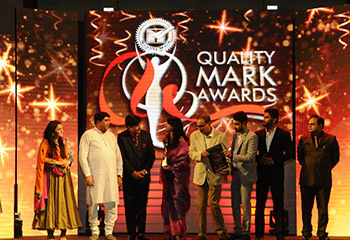 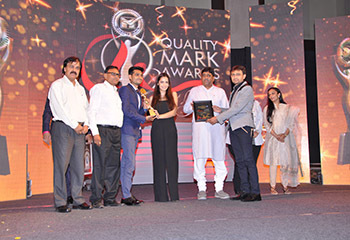 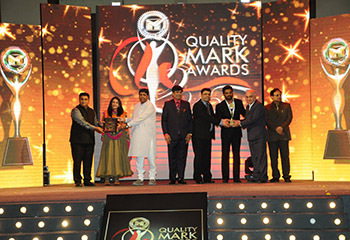 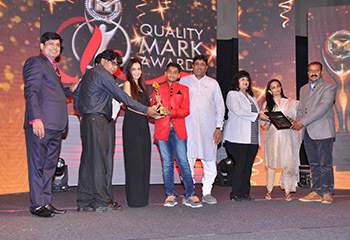 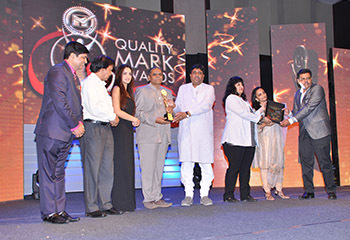 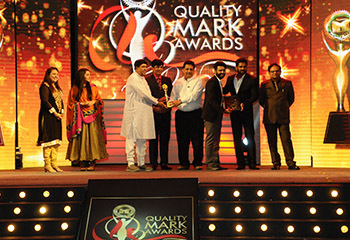 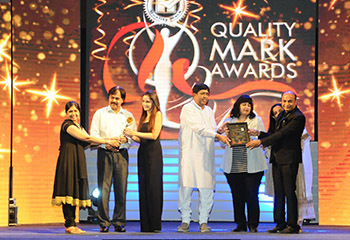 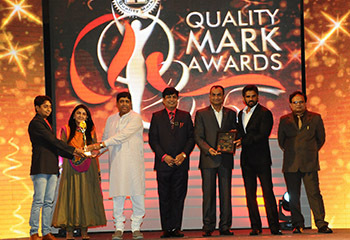 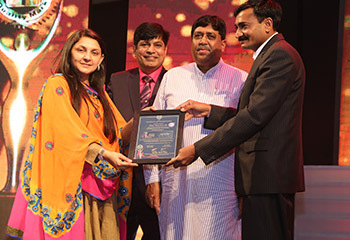 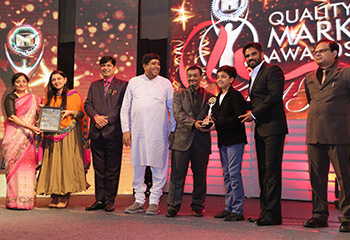 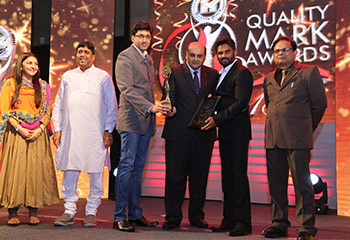 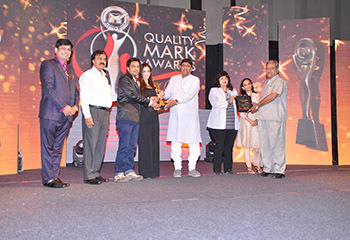 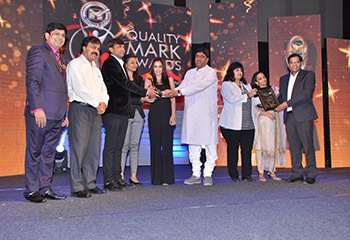 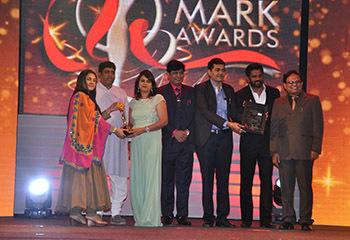 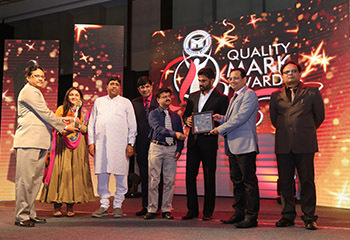 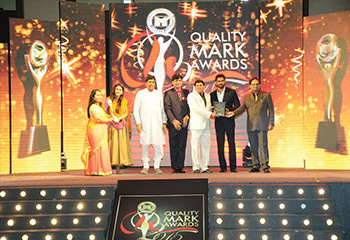 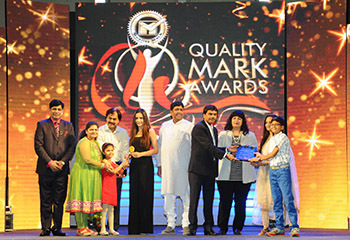 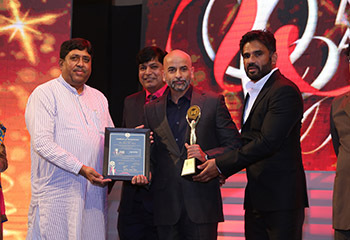 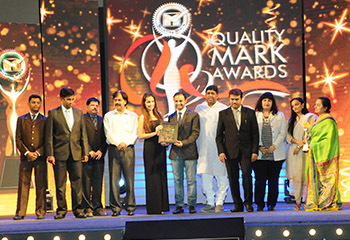 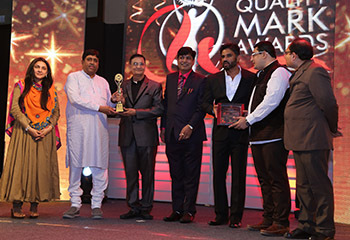 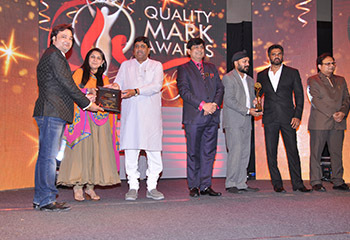 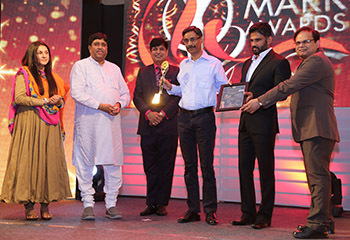 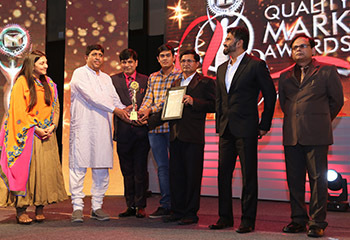 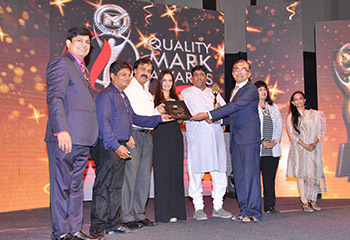 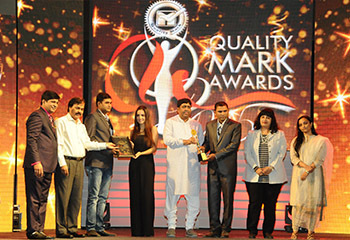 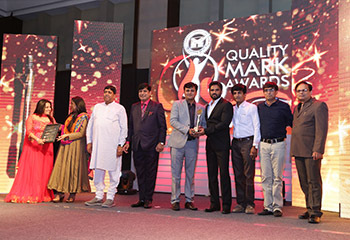 QUALITY MARK TRUST were conceptualized in the year 2013 by owner of leading certification body from the field of Quality Management System in India with the aim to felicitate people who have and are dedicating their skills and themselves in the noble cause of produce Quality products /Services to the society. 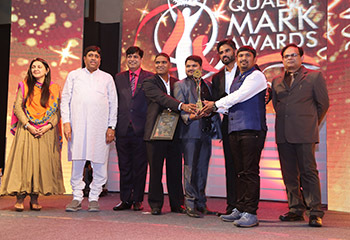 We recognize the deserving candidate, group, Organization and institute across the country on various parameters and from diverse categories, and acknowledge their contribution in the growth of the society and MSME sector. 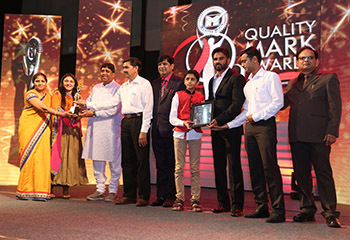 Being a winner of the most anticipated and coveted QUALITY MARK Awards on an international platform will be the standing proof and ultimate reward of your exceptional contribution to the MSME sector. 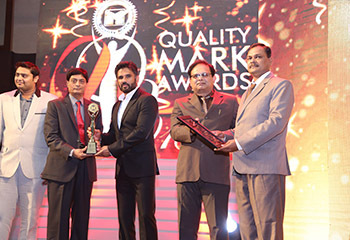 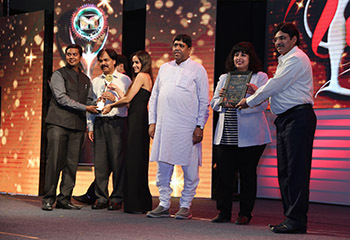 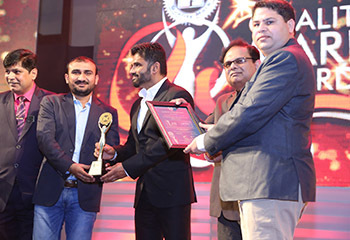 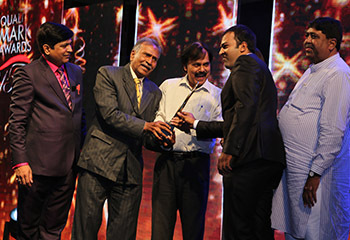 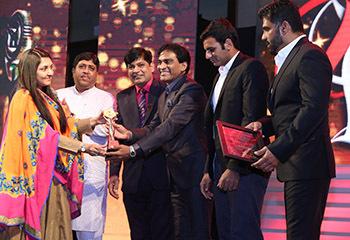 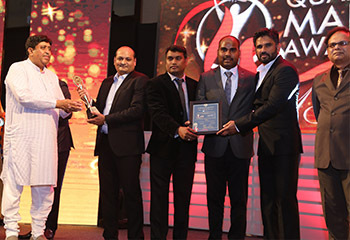 Further, this award will get you the due respect in the market and get more customers attracted to your organization. 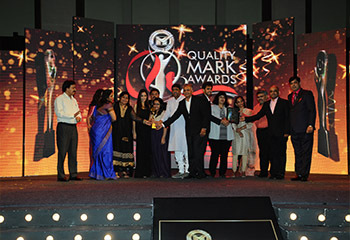 QUALITY MARK Award not just recognizes your Organization as one of the many quality Organizations, but also declares you as the best amidst the rest in your category and geography when it comes to Quality Mark and hence customer satisfaction and delight. 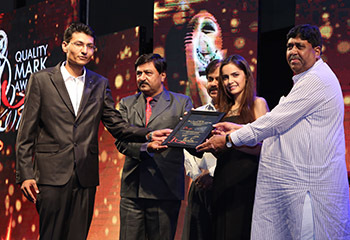 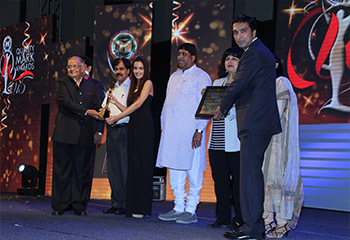 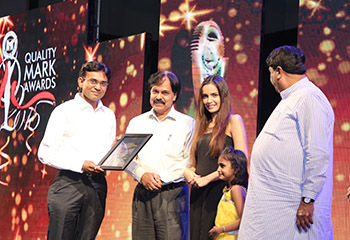 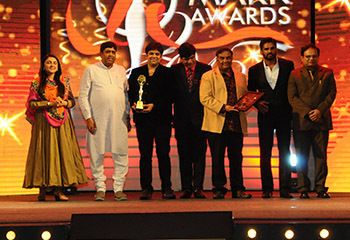 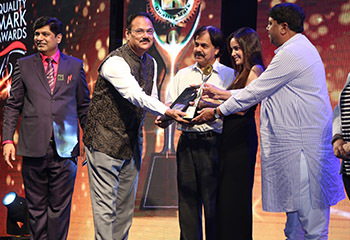 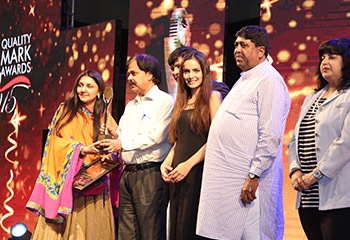 The most exciting aspect is that the awards will be given away by a celebrity of international repute. 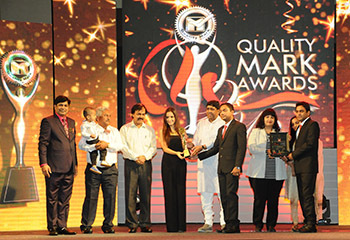 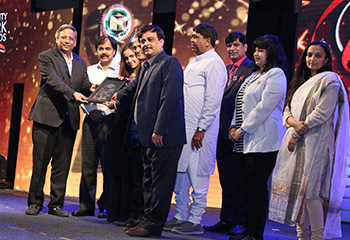 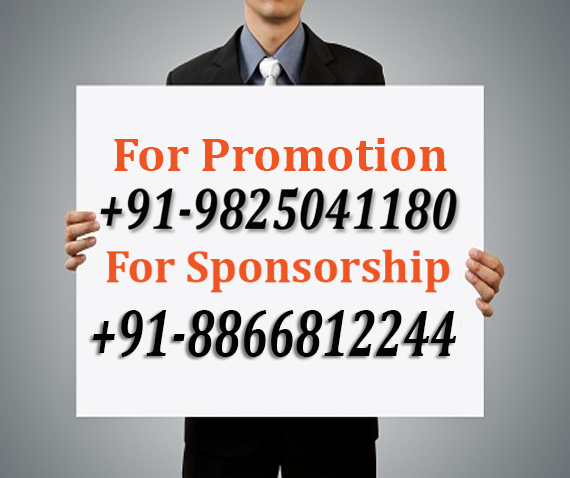 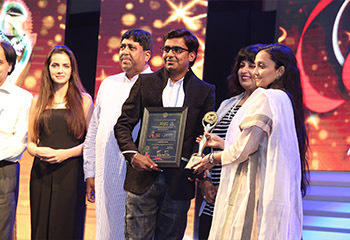 The market research study and Quality Audits are being conducted by QUALITY MARK TRUST team and the award ceremony is to be conducted in the month of March at Rajasthan, April at Madhya Pradesh and May at Gujarat, India.